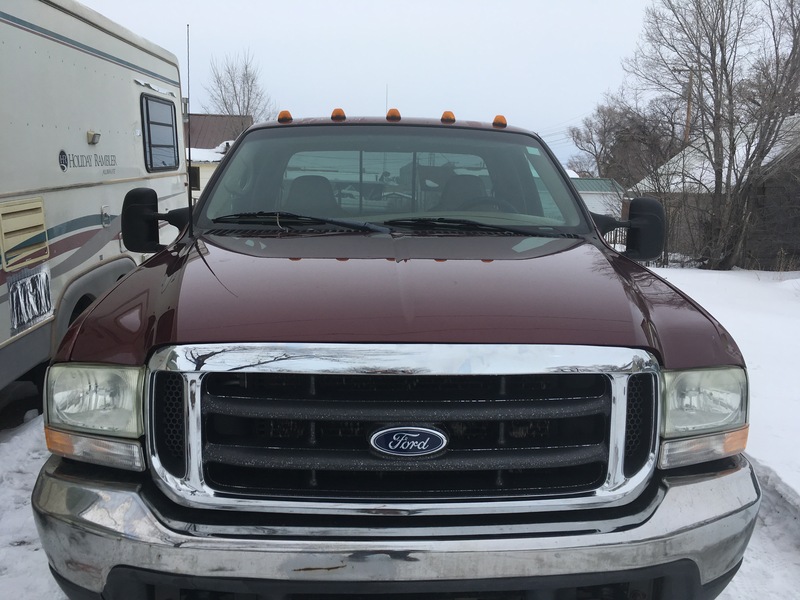 You are here » Top: Classifieds: Ford F250 Super Duty 7.3L $5900, moving soon. 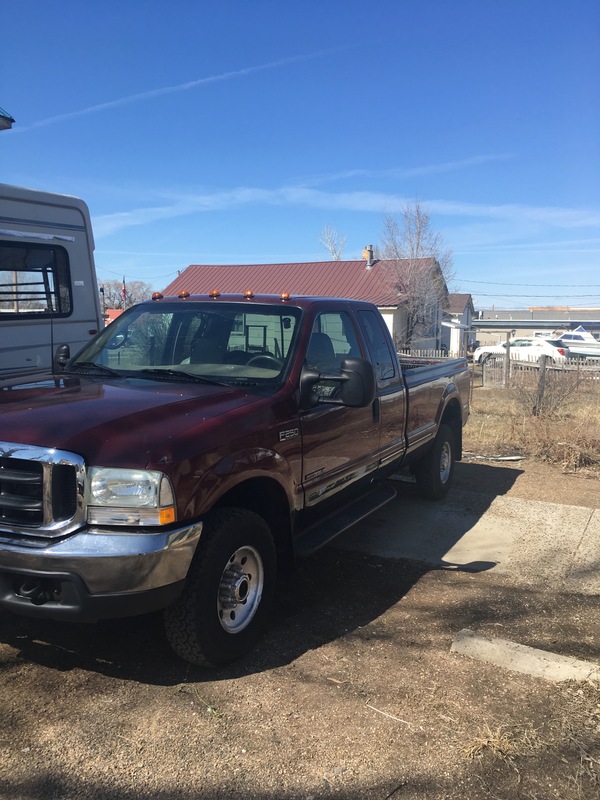 Ford F250 Super Duty 7.3L $5900, moving soon. 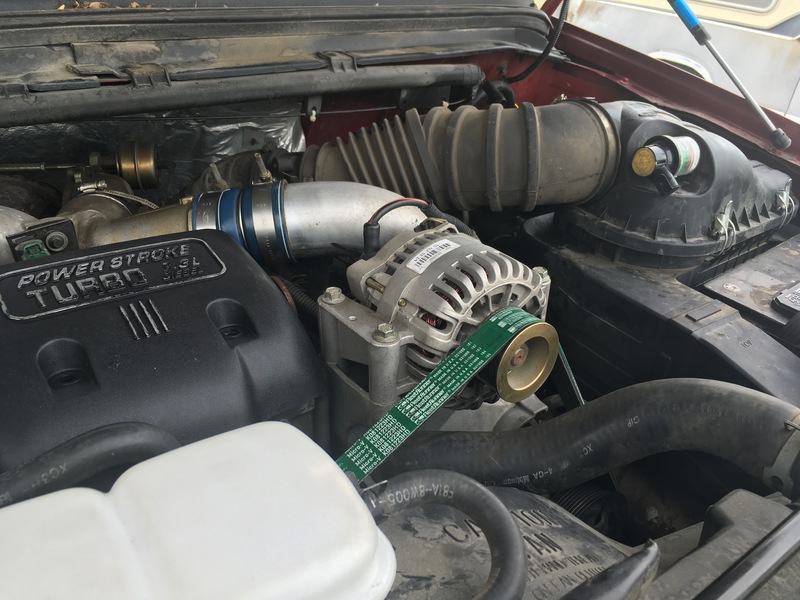 A 4x4 Ford F250 Super Duty 7.3L PowerStroke Diesel. It has 232K Miles and runs like new. Very strong engine and no rust. 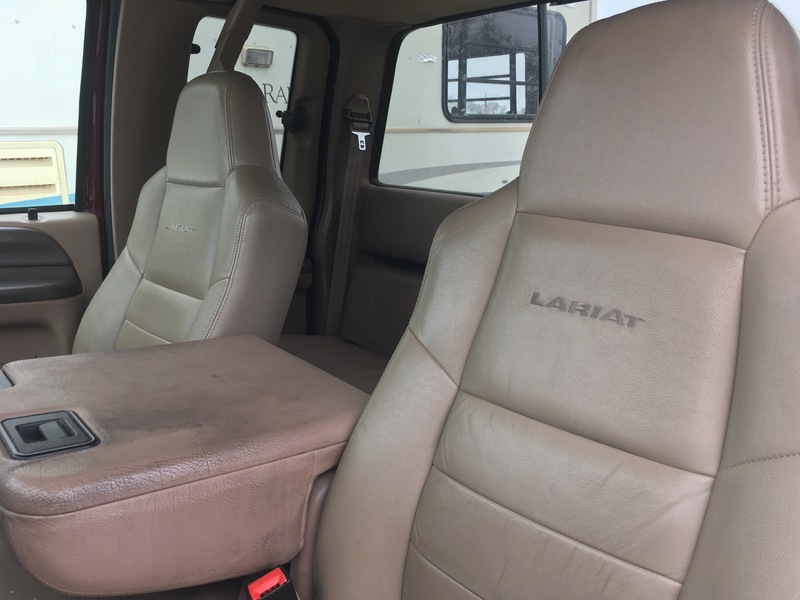 It has the 8' long Bed, lariat edition all leather with heated seats. Have transmission serviced just 2 weeks ago and replaced fluids with ALL Full Synthetic. Also, oil changed to full synthetic 5w40. Have all the receipts. Front rotors and brakes BRAND NEW. 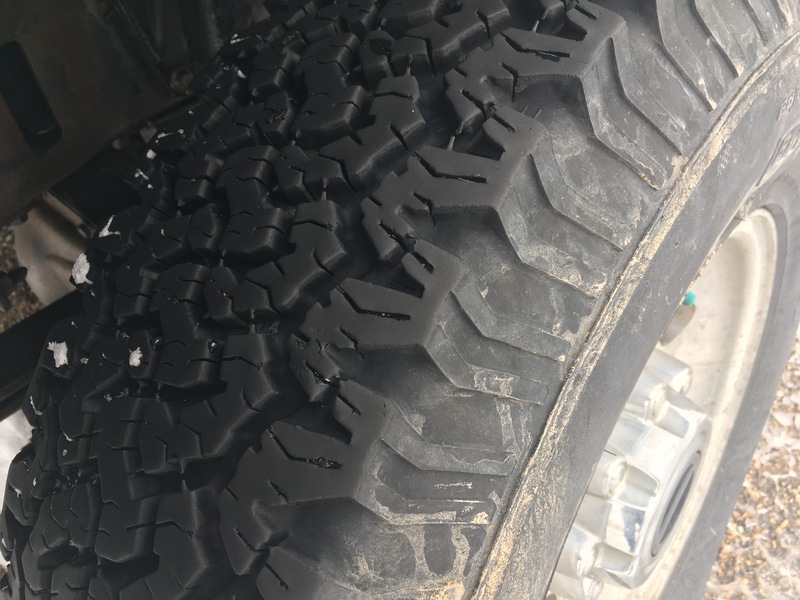 New Heavy Duty serpentine belt. New Coolant flush and coolant canister brand new. This truck runs and drives perfect. No issues. Brand new LED Cab running lights. 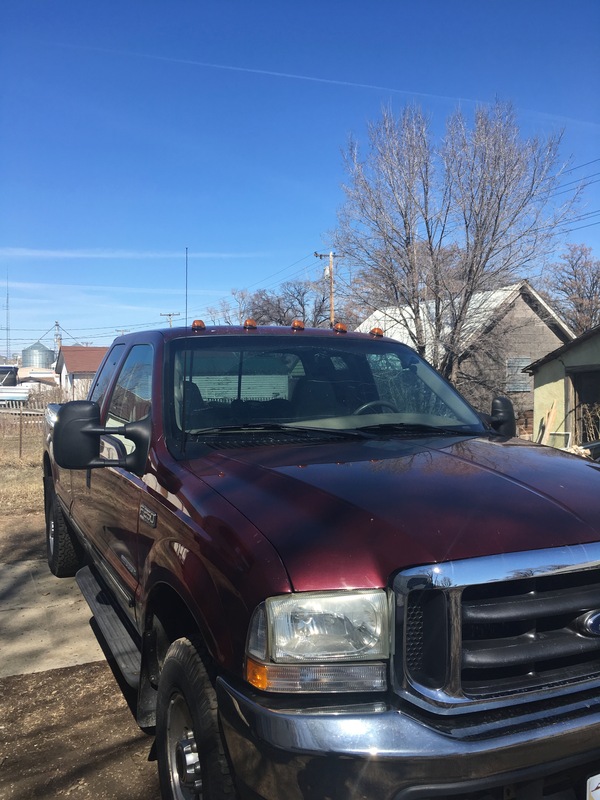 We are moving soon, will take truck with us if not sold this week. 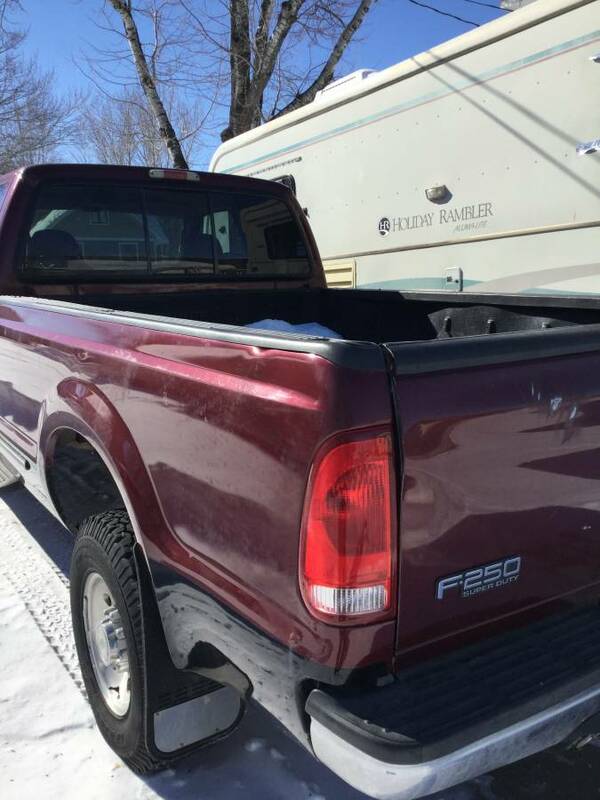 Just forgot to mention, the truck is a 1999 model. PRICE update: $6900. Please NO offers as my price is firm. This truck runs PERFECT like a kitten and very strong!